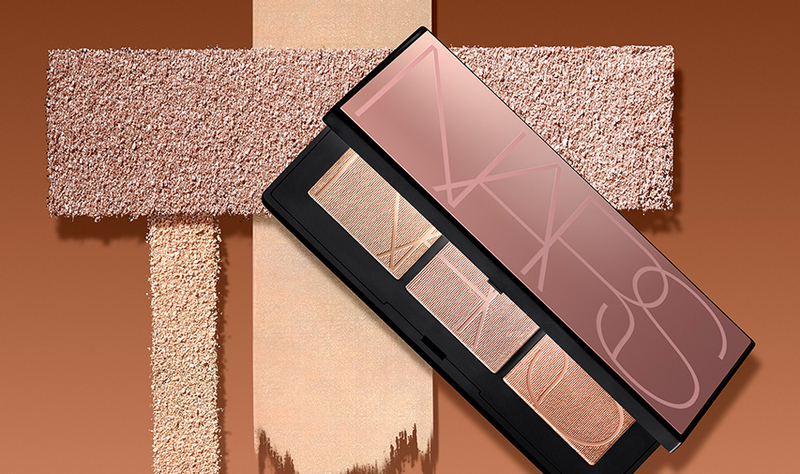 Glow all out with an illuminating palette of sun-kissed shades for a supernatural sheen. 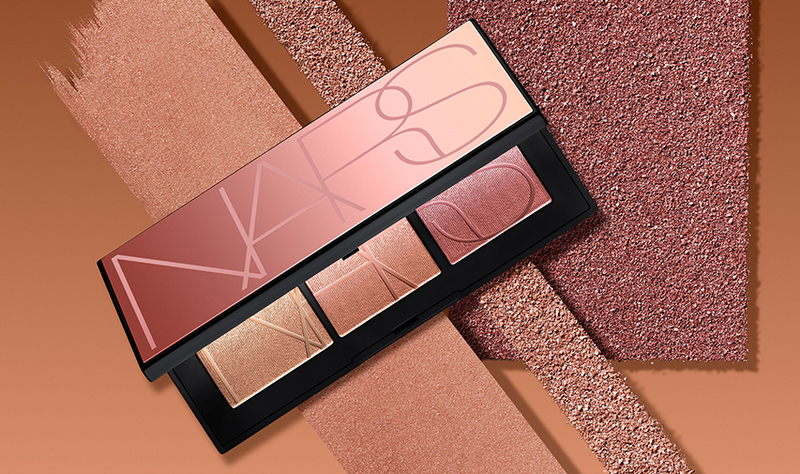 Limited-edition cheek colors feature a range of pink shimmers and golden bronzes that can be worn dry for a shimmering veil of second-skin color or wet for a high-impact glow. Apply to cheekbones, cupid’s bow, and anywhere else you desire a touch of iridescent shine. Water-activated powders work with the skin’s surface to create a supernatural glow. Shades were designed to layer endlessly and illuminate light and medium skin tones. For a shimmering veil of second-skin color, use the Yachiyo Kabuki Brush to apply dry to the high points of the face. For a high-impact glow that instantly blends into skin, apply wet with a dampened brush to tops of cheekbones. Apply individual shades or blend all three together for multidimensional sheen.